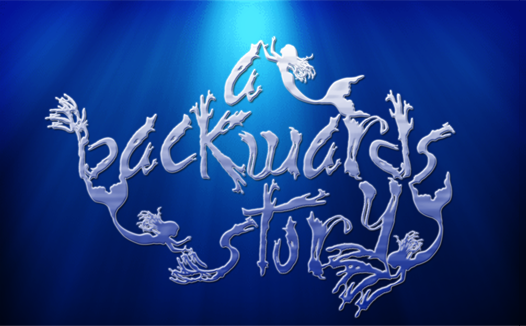 The Book Rat and A Backwards Story! 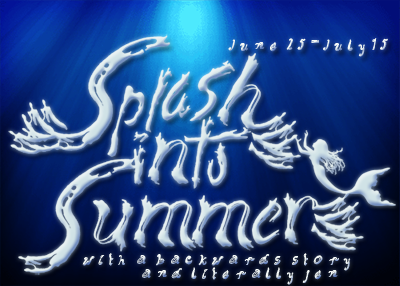 Don't miss a second of all the great stuff we have in store for you! 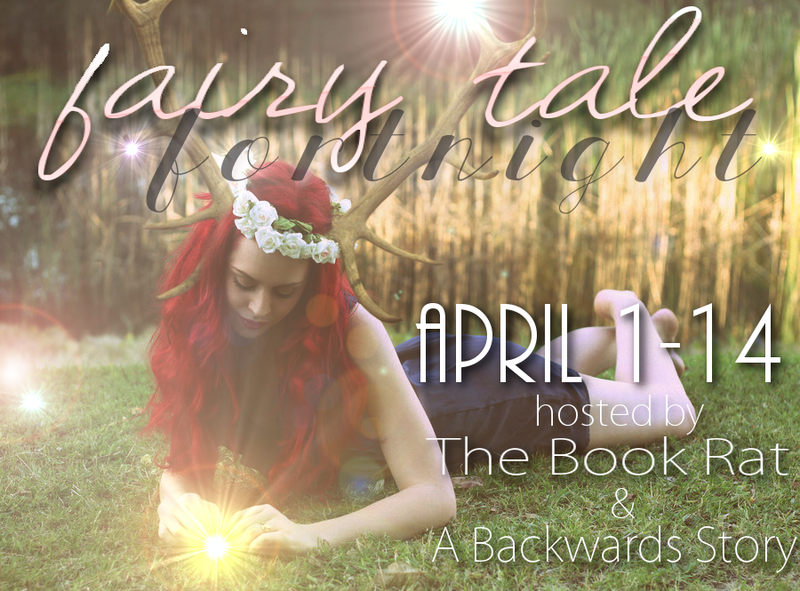 If you post about fairy tales online, share your link here! CELESTE WANTED THE PERFECT GIFT FOR HER MOM. 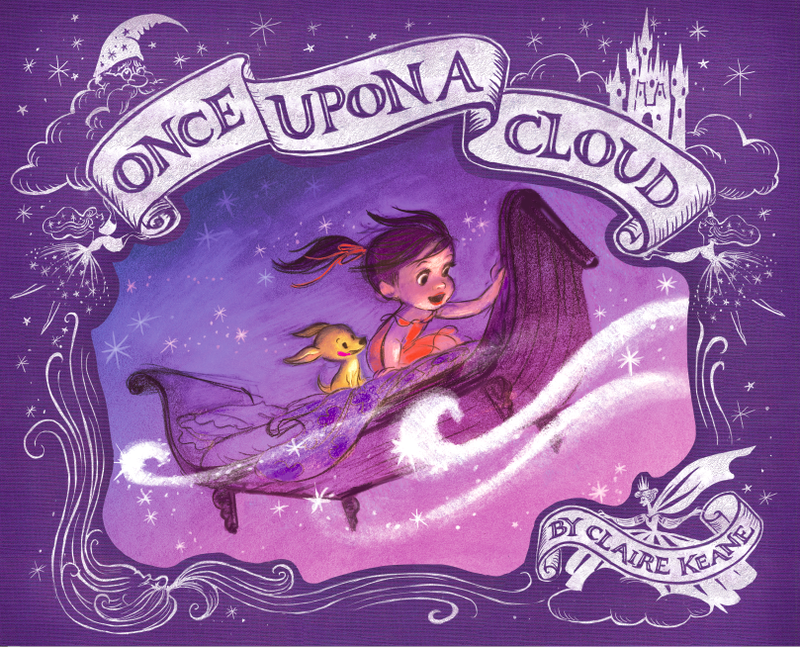 ONCE UPON A CLOUD by Claire Keane is my favorite picture book of 2015, and one of my favorite overall picture books. I'm sincerely hoping it gets a Caldecott nod next year! The book has the most gorgeous illustrations, which isn't a surprise when you discover that author/illustrator Claire Keane has done design work for Walt Disney Animation! She did concept development for smash hit Frozen as well as for Tangled (For example, all of Rapunzel's tower artwork? You can thank Claire Keane for that!). Being artist runs in her family, too. Her father is Glen Keane, who designed Ariel, Beast, Aladdin, and several other iconic Disney characters. Her grandfather, Bil Keane, ran the long-running comic strip The Family Circus. So you can see why I so desperately wanted to read this one! I wasn't alone, either: Barnes and Noble chose ONCE UPON A CLOUD as its March 2015 Picture Book of the Month with a national storytime and everything! Due to snow on the East Coast, it took an extra week for me to get my hands on a copy of this highly-anticipated book, but it was worth the wait! 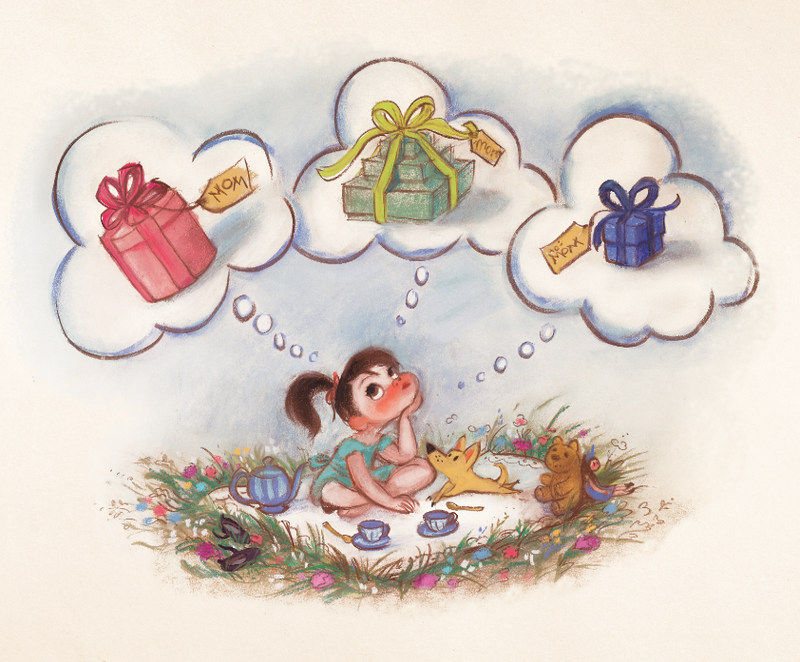 Celeste wants to get the perfect present for her mother, and goes off on a fantastic, magical journey in order to find the best gift! From the stars to the moon, Celeste is introduced to many wonders, but it's the gift of love that a mother treasures the most! ONCE UPON A CLOUD is not only perfect for reading outloud at bedtime or during school storytimes, but it also makes an amazing Mother's Day gift. Keane's illustrations are stunning, and I wished the book could have eternal pages to stare at. I hope someone at Disney is following Keane's new career path and decides to develop this into a movie! What child wouldn't want to dance among the glittering stars...and realize that the constellations they take for granted are shimmering people? And who wouldn't love to have a cup of tea with the Sun herself? 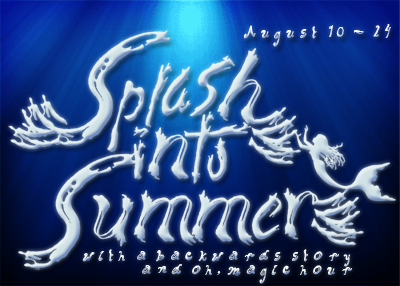 ONCE UPON A CLOUD is whimsical and wildly imaginative. The artwork is fantastic, the story is dreamy, and it's a picture book every little kid needs to be introduced to! In this story about finding unexpected inspiration and giving from the heart, Claire Keane invites readers on a magical journey through the clouds. The result is a visually stunning book that really and truly is the perfect gift.